Has your property fallen into disrepair? Was your home or commercial space damaged by a natural disaster? Do you need a crime scene or toxic materials cleanup? 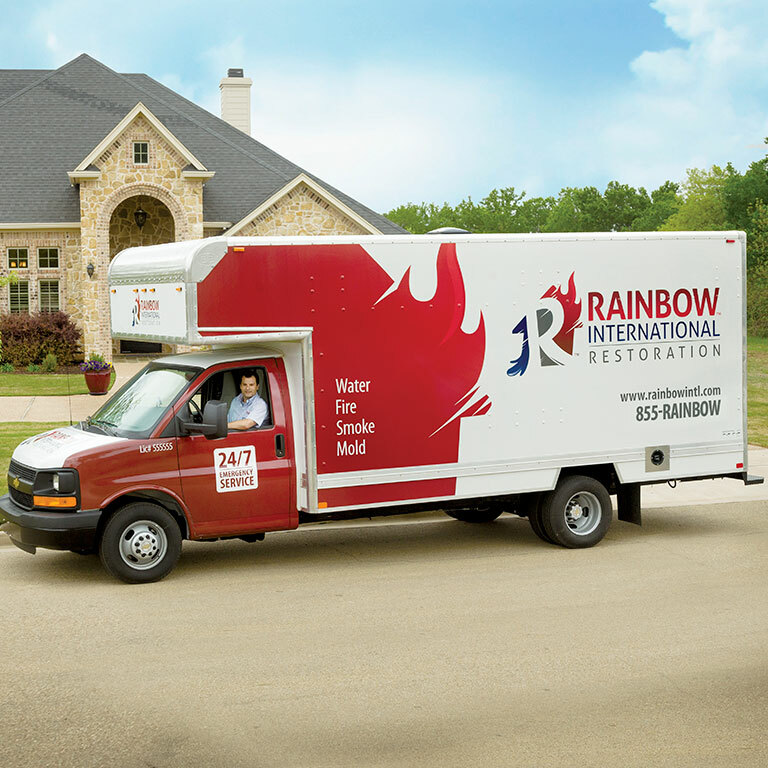 Whatever the reason that you might need property cleanup and restoration, the experts at Rainbow International® of The Twin Ports Region are ready to help residents in Saint Louis County. For expert property restoration services in the Hayward area, just call on Rainbow International of The Twin Ports Region. We will rush to your home, office building, housing development, business location, factory, lab or other property. We realize this is a stressful time and our goal is to get you back on track, safely and as soon a possible. You’re not alone when you need full service reconstruction, tarp over services or board up services. Getting your home or business back on track is easier when you call on us. Our team has helped thousands of local residents. We understand how important your reconstruction project is and we’re dedicated to excellence.